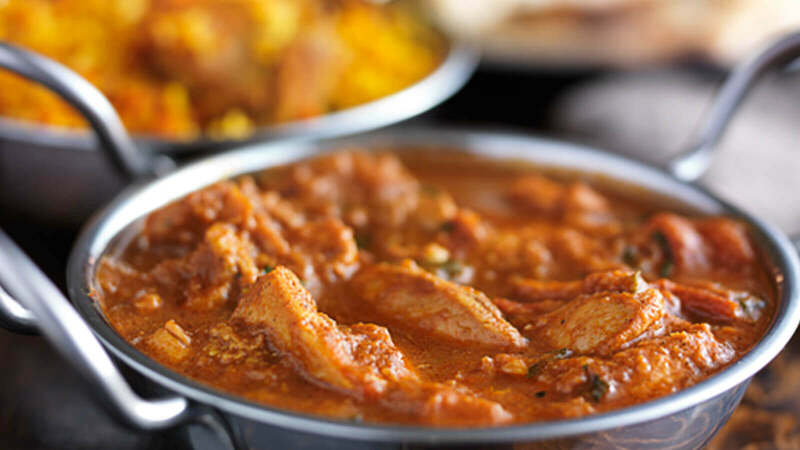 Whether it's lunch with friends, an evening meal with all the family, or just meeting up for a drink, at Palki Indian Cuisine you are guaranteed great food and service from the friendly team. A great atmosphere for any get together with family and friends. Be transported into a world of authentic Indian culinary delights that tantalise the taste buds, be it a tiny morsel to taste or a large feast to indulge yourself. 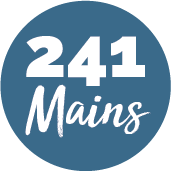 Their talented chef is focused on delivering genuine traditional Indian dishes, prepared from scratch using the freshest ingredients of the highest possible quality. Try them out today and experience a taste sensation that will leave you wanting more!